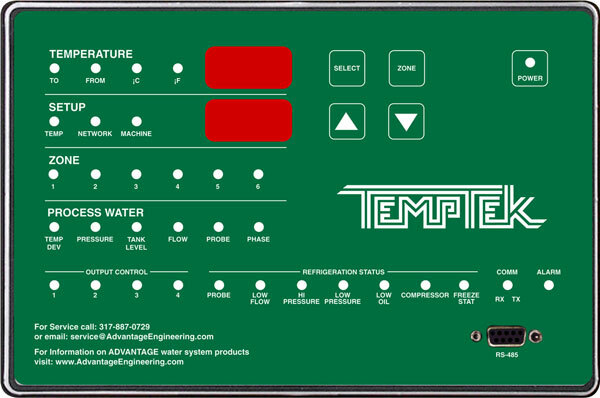 Temptek TTI Series water-cooled central chillers use mechanical refrigeration to cool recirculated fluid that support industrial process cooling applications. 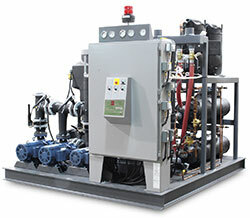 Water-cooled central chillers use mechanical refrigeration to cool recirculated fluid that support industrial process cooling applications. 10. See Product Warranty Statement W-700 for details on warranty.